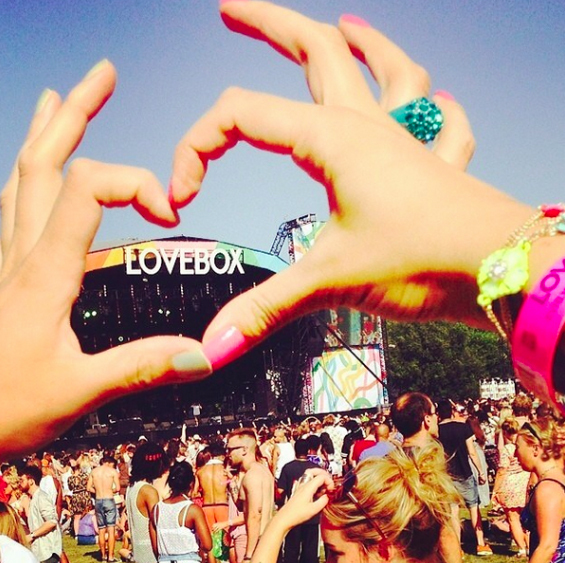 Lovebox is a 2 day event based in East London, celebrating the best of British and international music talent, dance and the arts. 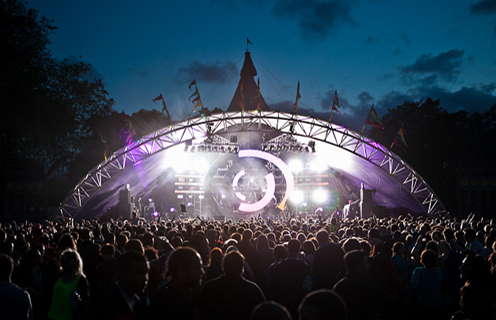 Fulfilling the role of Creative Production Manager, throughout the years of 2009 - 2013, included designing the festival site based in Victoria Park, London. The guest flow and public movement were large factors in the spacial design of the site. 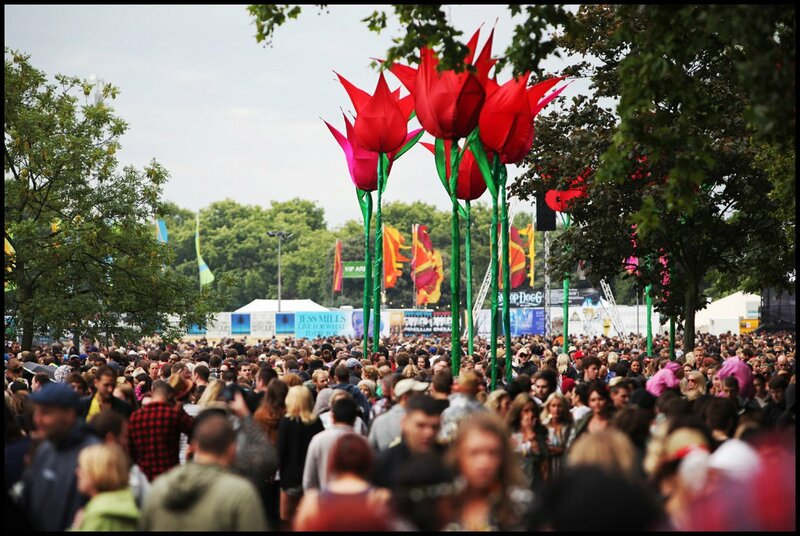 The creative, decor and design of each stage came under the role of Creative Production Manager. 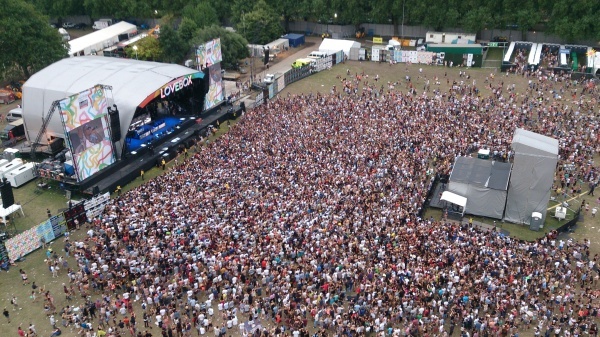 This involved working with brands and a large install and creative teams to bring together the themes and artistry that actualised Lovebox each year. 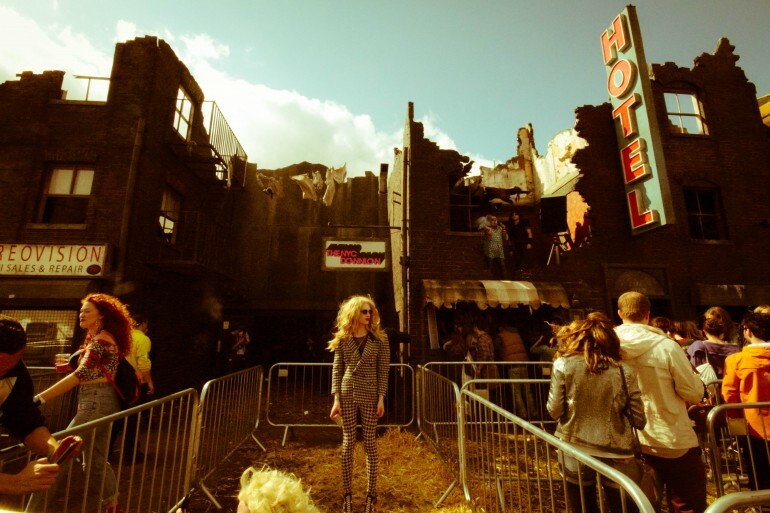 The initial design and development of unique areas within the festival, many of which included working with brands in collaborations and experiential activations incorporating large brand ideas to develop unique design and technically challenging event spaces.